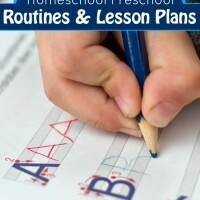 Do you want to start homeschooling but don’t know where to start? Are you a newbie who is trying to figure out your style? Do you want a more peaceful and productive year? 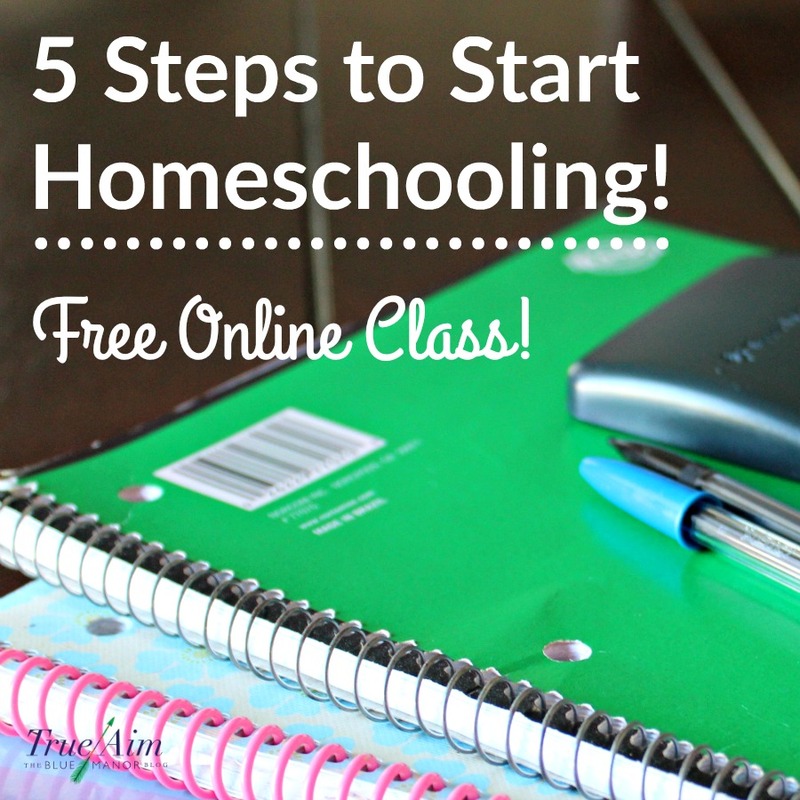 Join me on my FREE webclass: 5 Steps to Start Homeschooling! 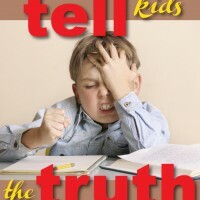 If you don’t know me, I’m a homeschool mom of 6 and I’ve been homeschooling for 7 yrs! 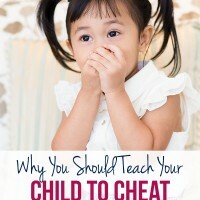 I had no idea I would be a homeschooler when I first became a mother, but while interacting and teaching my daughter when she was a toddler, I knew I wanted to do something different for her than what I went through. You see, I’m a life-time public schooler. When I started my homeschool journey, I had no idea what I was doing. I tried a lot of different things and finally narrowed down the perfect fit for my family. More and more moms are choosing to homeschool, but where do you start if you’re new? 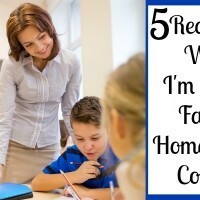 I’ve talked to SO many homeschoolers over the years! What was their advice to newbie homeschoolers? That was a question I always asked when I met a fellow homeschooler. Join me on August 20th as I go through the 5 steps to start homeschooling! Already a homeschooler? Start your year off with the right mindset, with more confidence, and some new insights! PLUS, you’ll be entered into a giveaway AND get access to Free curriculum! Spots are limited so don’t wait!